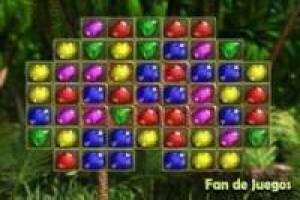 Anciente Jewels is one of the most fun Bejeweled games on the net and now you can enjoy it with us. Show your skill by joining emeralds and making them disappear to get points in your marker. You have to break the gems that are in the boxes with a brown background to complete each level. As we move forward we will find new obstacles and objects that will hinder our mission. You must use your intelligence to avoid all those setbacks and be able to finish the level before the end of the five minutes you have as limit. 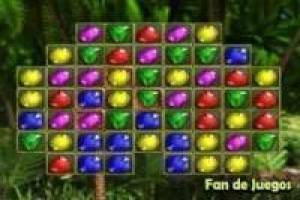 Start thinking how to do this as quickly as possible to overcome the classic Ancient Jewels game. 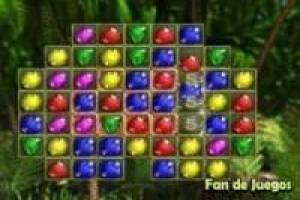 Enjoy the game Ancient jewels, it's free, it's one of our bejeweled games we've selected.